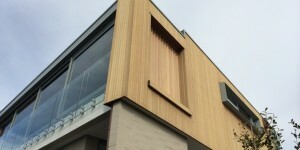 Modern screening for controlled privacy and sun protection in your home. Choose from various styles and colour (including cedar), vertical or horizontal with fixed, manual or motorised operation. For more information on how we can tailor our systems to suit your requirements click here.